Lindsay Lohan insists on smoking in rehab! 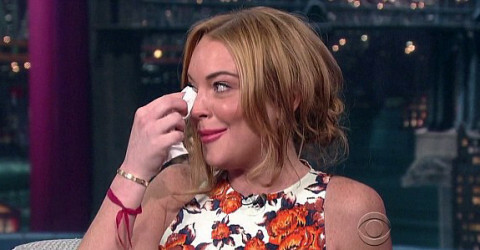 Lindsay Lohan did Letterman and she’s ready for rehab! Lindsay Lohan only took her plea deal so she could keep popping Adderall?